Improve Energy, Stamina, Vitality and Endurance in Women. Nutrisyd Female Support Formula for Women contains three targeted blends that work to enhance libido, stimulate arousal and increase sexual pleasure. It is a powerful product to support both performance and sexual desire. The ingredients in this formula create a dynamic one-two punch for your sexual performance and enjoyment. 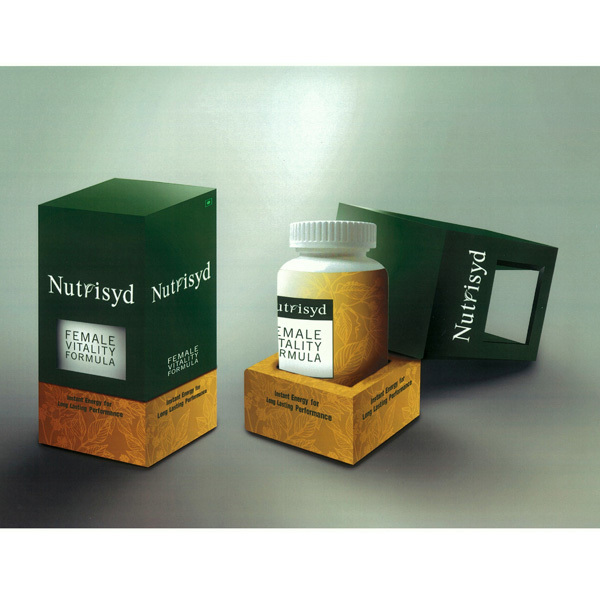 Nutrisyd Female Support formula, a combination of herbs and nutrients, helps to improve energy, stamina, vitality and endurance in Women. Helpful for overall Women’s Health.